For companies that specialize in finding and retaining talent, referrals are everything. It’s through HR that firms are able to attract prospects, generate positive buzz and convert potential applicants into quality employees. The Incentivefox team creates a custom employee referral campaign that spans each of your unique channels, to empower your employees to become your most effective candidate lead tool. Collect qualified candidates and supercharge your promotions with a desirable incentive that motivates your employees. It all starts with a company branded, reloadable Visa® Prepaid Card. Reward your employees for their hired referrals and use tiered incentive programs to motivate them even more. Using one easy portal you can send rewards with 3 simple clicks for multiple employee reward and referral programs. Saving you over 30 minutes per check or gift card delivery. Personalize your automated email follow-ups and attract new, quality candidates by acknowledging their interaction with your company. The platform sends you new candidates and reminds you to stay engaged. Each candidate you receive will be pushed into your CRM to track your Incentivefox referral program success. 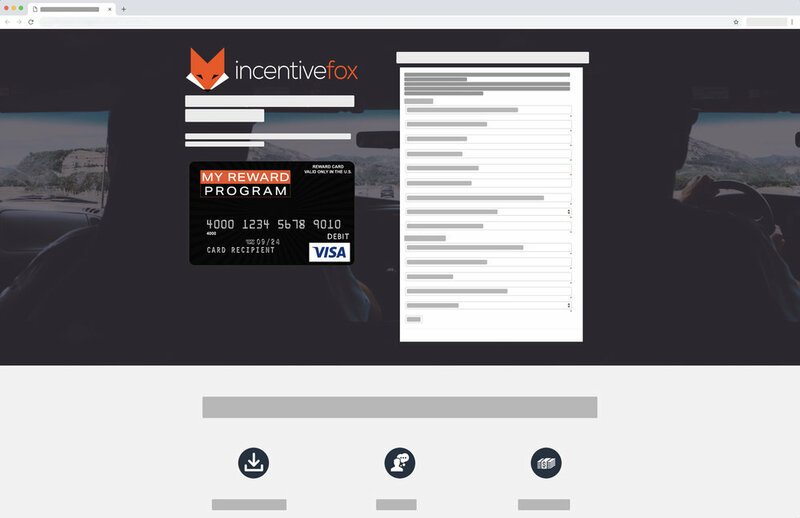 With the Incentivefox platform, you'll never miss an employee referral lead again or forget an employee reward. 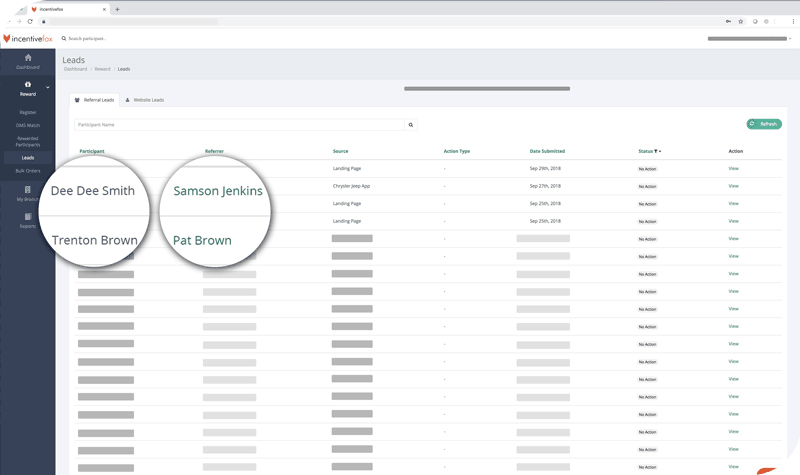 You can track candidates and employees from campaign start to finish. And receive instant updates about new leads and successes. By utilizing the data Incentivefox provides, you can make informed decisions about the direction of your relationship marketing programs and promotions. Let us show you how to attract new employees using historical analytic patterns to drive your business forward.